Did You Know? 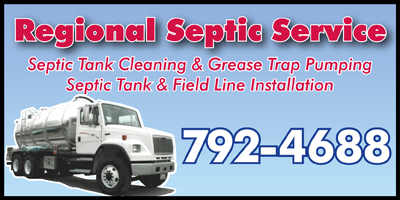 :: RickeyStokesNews.com! 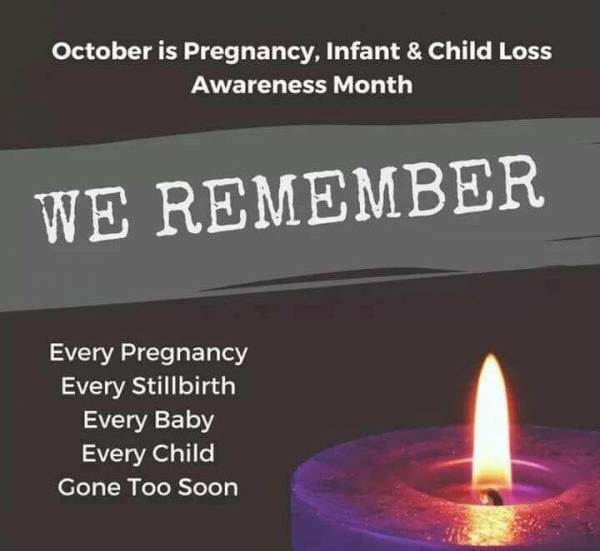 Many are aware of Pregnancy and Infant loss, but how aware? Do you know how common it is? Do you know what to say to someone who has experienced a loss? Do you know that they don’t want to forget their angel baby (or babies) and pretend like nothing ever happened? Or that saying things like “it was just too soon” or “well, you should be happy you have other children (or another child)” REALLY hurts? 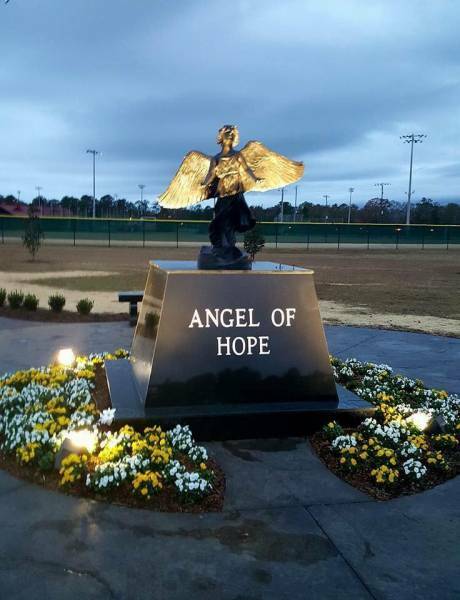 I have met many moms at the Angel Of Hope who were sitting there silently by themselves crying over the loss of their precious child from a miscarriage. I learned quickly why they were alone ...they told me know one seems to understand how they feel. They are unfortunately told ..
Or other hurtful things like that. I know many say things just because they really don’t know what to say. I suggest you just tell them..
EVERY PRECIOUS CHILD WHO IS NO LONGER WITH US FROM PREGNANCY AND INFANT LOSS. It’s time we all recognize that mothers and fathers who lose a child from pregnancy loss are grieving just like any other parent who has lost a child.